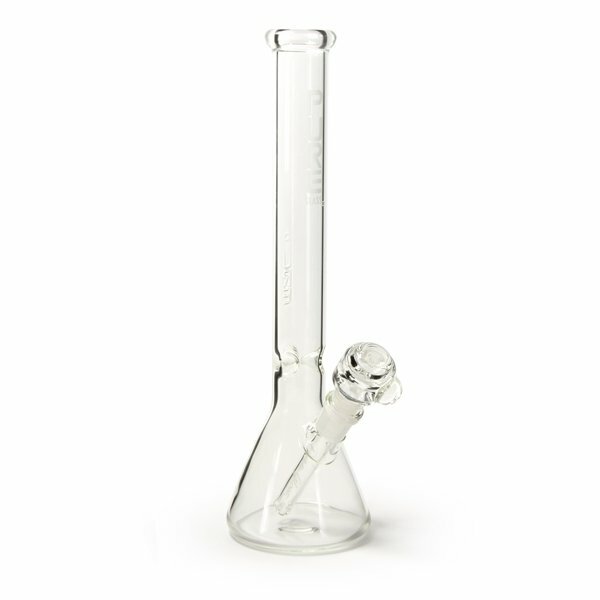 Bong Pure Glass Classic Beaker is a high quality classic glass bong with a look as if it was designed in a laboratory. Plain and simple without any useless curlicue. The main column has a diameter of 38mm and has 2 ice notches. 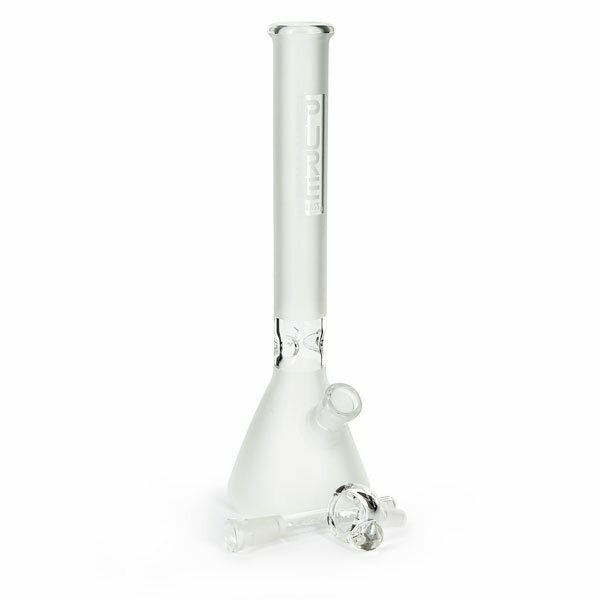 The whole bong is 35.5cm tall and is available in clear and frosted.